As the saying goes, “Sticks and stones may break my bones, but words will never hurt me.” By now, most of us have figured out just how untrue that old saying is. Words can be extremely hurtful. 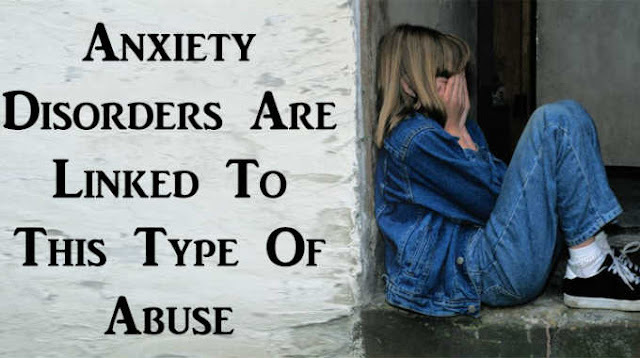 It might be through bullying, cyberbullying or verbal abuse at the hands of a parent or spouse. Words hurt, and scientists are now saying that verbal abuse can inflict lasting physical effects on brain structure. You probably know that the human brain doesn’t fully develop until after birth. Self-awareness, personality and cognitive abilities take years to develop, and they develop different in everyone. The way your brain is wired largely depends on your experiences as a child. In a study published in the American Journal of Psychiatry, young adults ages 18-25 were asked to rate their childhood exposure to parental and peer verbal abuse when they were children. These participants had no exposure to domestic violence, sexual abuse or parental physical abuse. The were then given a brain scan. The results showed that the individuals who reported experiencing verbal abuse from their peers during middle school had underdeveloped connections between the left and right sides of the brain. Psychological tests showed that this group of people had higher levels of anxiety, depression and anger. The most common targets of narcissistic abuse are often people who are highly sensitive or wear their emotions on their sleeve. Narcissists take pleasure out of finding someone who is slightly vulnerable and manipulating them until they have complete control. Whether you were a victim of verbal abuse as a child, teenager or even as an adult, the manipulative words and actions of a narcissist can have a lasting effect on your brain, as shown by the study. As your self-worth begins to deteriorate and you feel like you’ve lost control, your mind and body react in different ways – one of which is the development of an anxiety disorder. Learn more about emotional and verbal abuse in the video below!